What is your small group doing over the holidays? 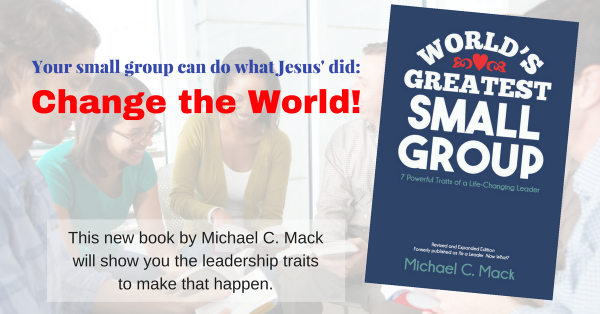 CLICK HERE to read my seven ideas for how your small group can get the most—and give the most—from now through New Year’s. Experience Christmas in New Ways with Your Group This Year!